Foreign homebuyers accounted for $8.7 billion in total sales volume across the Miami-Fort Lauderdale-West Palm Beach area last year, around $1.6 billion more than in 2017, according to a new report from the Miami Association of Realtors. 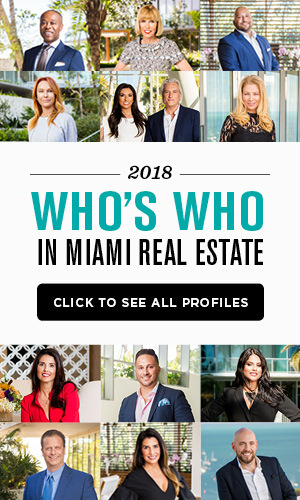 Leading the charge were Brazilian buyers, who accounted for 12 percent of all foreign home transactions in the South Florida area in 2018. Since Miami Realtors began tracking the source of foreign residential transactions in 2012, this was the first year in which Brazil claimed the top spot. 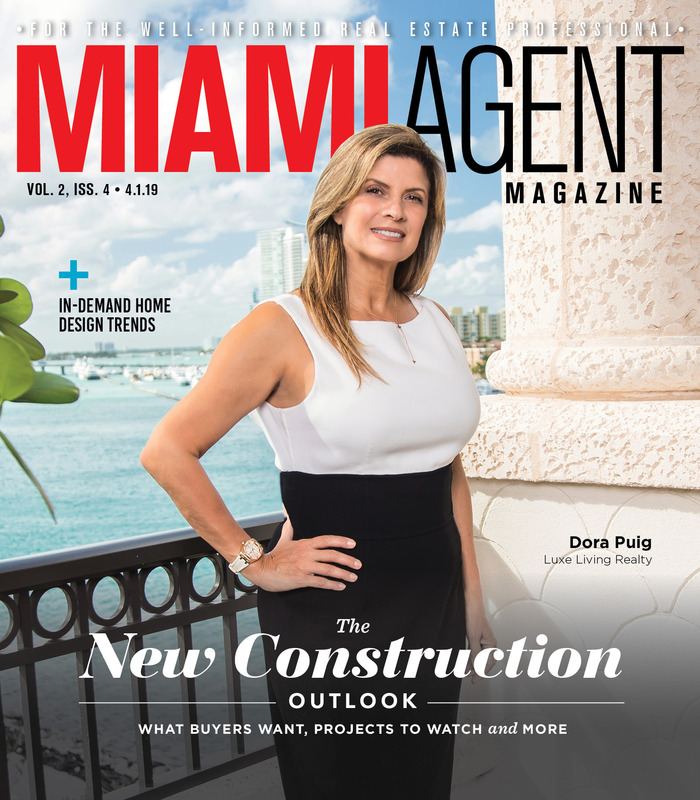 “Diverse, multilingual and located in a subtropical climate, it is easy to see why Miami remains the top U.S. destination for international home buyers,” Miami Realtors Chairman José María “Chepe” Serrano said in a news release on the data. Miami-Dade County was the top destination for international homebuyers in the U.S., with Florida ranking as the No. 1 state — 19 percent of Florida’s home sales last year were made to foreign buyers. South Florida alone (defined as Miami-Dade, Broward and Palm Beach counties) accounted for 9.5 percent of all international transactions in the U.S. last year, according to the report. The number of residential transactions with foreign buyers actually declined in 2018, to 14,300 compared to 15,300 in 2017. Still, the total dollar volume of those sales grew 22.5 percent from $7.1 billion in 2017. 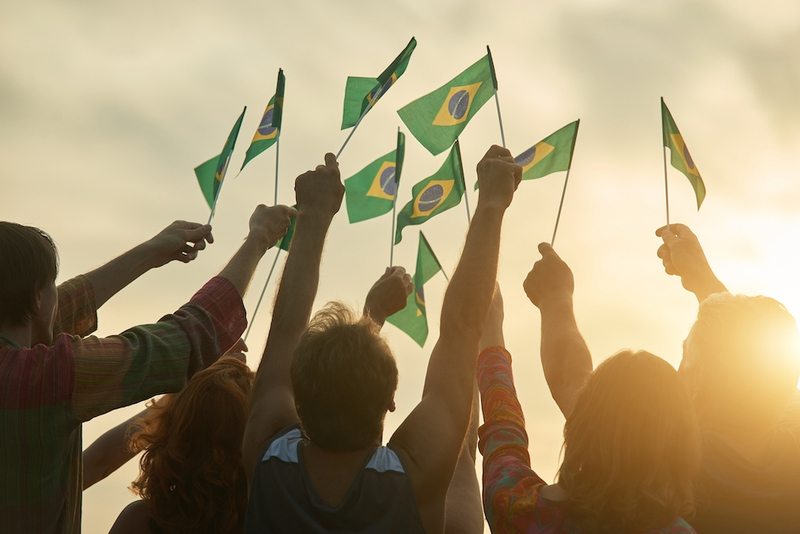 As the largest nation in South America and the world’s eighth-largest economy, Brazil has long been a key player in the U.S. property market. However, it has faced a number of challenges in recent years. Brazil’s economy endured a recession in 2015 and 2016, and in the years since has struggled with political instability. Other global economic and political forces likely shaped foreign investment in South Florida’s housing market last year. Tied for second place in the Miami Realtors report were Colombia and Venezuela, which each accounted for 11 percent of local home purchases. Venezuela remains in the midst of a historic political upheaval, no doubt prompting a flight of capital as well as citizens. Meanwhile, Argentina, normally a top source of international sales in South Florida, underperformed last year. That country has also seen economic strain lately. According to the Miami Realtors report, foreign buyers are instrumental to the South Florida home market for many reasons. Sales to foreign buyers closed at a 28 percent premium on average, compared to elsewhere in the U.S., the report said. Fifty-eight percent of those buyers paid cash for their homes, and 5 percent were sold sight-unseen. About 72 percent of Miami Realtors members reported working with a non-citizen client in the last 12 months. Broward county Braziliam population is growing rapidly. As a realtor, I have been receiving a lot inquires about housing from Brazilian arriving in Broward county!!! Insightful article for those who are “gringos” selling real estate…. in U.S.